Chris McCandless Bio, Life and Death, What Happened to him. 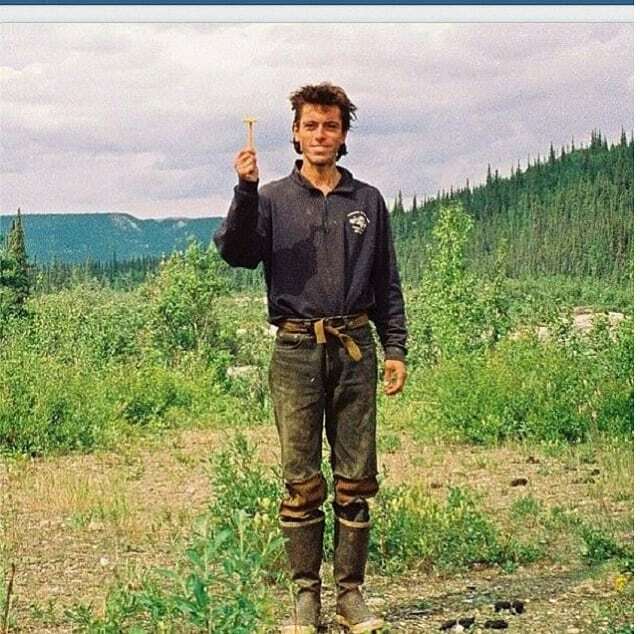 Home Life Style Chris McCandless Bio: Life and Death, What Happened To Him? Chris McCandless Bio: Life and Death, What Happened To Him? Chris McCandless also known as Alexandra Supertramp, made history as a modern myth and became a reference subject to researchers, articles, books, documentaries, movie makers and tourists from his die-hard decision to venture into hiking and the life of a vagabond. Success has different definitions for different people. For some, it means academic achievement, money in the account, being surrounded by loved ones etc but for this weird young man, success meant hiking, adventure, discovering the world outside the pages of books and other peoples perspective, thereby carving a unique name for himself despite his academic excellence and financial endowment. Despite his obvious love for what he does, many have wondered what could have possibly driven a young man in his prime to make such a decision? How does he survive in the face of such criticism? find out these and more in this intriguing article. 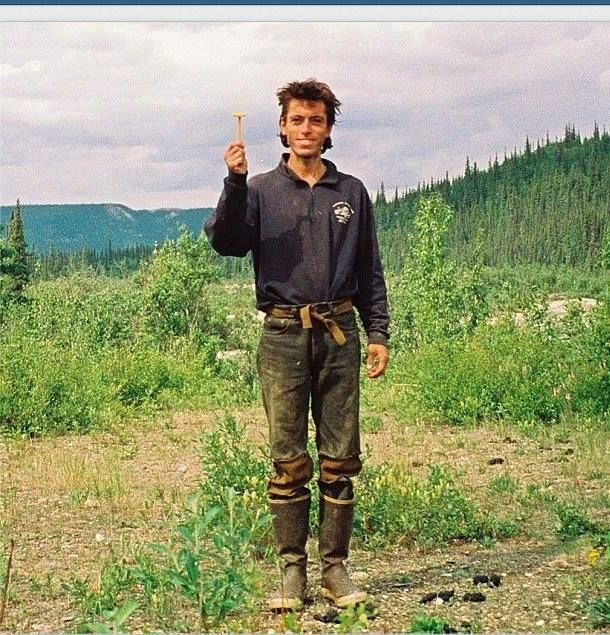 Born Christopher Johnson McCandless in El Segundo California on the 12th of February 1968, this adventurer is son to Wilhelmina “Billie” McCandless who is a secretary at the Hughes Aircraft and her antenna specialist who works for NASA, Walter “Walt” McCandless. Walt later established a successful consultancy business in their home which specialized in Walts field of expertise. He attended W.T Woodson High School in Fairfax, Virginia where his weird character was spotted by his teachers and colleagues as he usually marched to an odd rhythm different from what everyone else was doing at the time. After high school, he took school further at Emory University Atlanta, graduating in 1990 with a 3.72 GPA in the double majors of History and Anthropology. As if to further prove how much of a weird streak he has, Chris picked serious interest in the South African apartheid era. Chris had a beautiful younger sister Carine whom he grew up with but had six other half-siblings from his father’s first marriage, he made this shocking discovery when he traveled Southern California to meet his distant relatives and friends. Apparently, his father never actually divorced his first wife, he only maintained a kind of double life his family in Virginia knew nothing about. This discovery is speculated to have had a serious impact on Chris life. Being a very stubborn and hot-headed youth, when McCandless discovered about his father’s secret family, he felt a huge sense of betrayal believing his life and family had been a lie. This marked the beginning of a serious rift with his parents which later grew into a complete disconnection from them and the society. Although he comes from a wealthy family, he showed little kindness to his parents on upon his graduation, he donated his entire savings to Oxfam, an organization whose aim is to end world hunger. Chris believed that titles and degrees were worthless, hence viewed university as a 20th Century fad. He was an advocate of the worth of experience over regret and security. Chris McCandless the adventurous vagabond had the very big and interesting dream of a hiking expedition which he caught from reading books on adventure. Inspired by legendary adventurers like John Muir and Jack London, he took up the name Alexander Supertramp after disowning his family and devoted his life to the road. This new name which he signed in most of his journal entries is believed to be adopted from the book The Autobiography of a Super-Tramp by William H.Davies. The adventure Chris wanted was not unheard of, however, he made the mistake of undertaking such a journey in an unprepared manner. With little food and water supply, a 22 caliber rifle, few paperbacks, a camera, his dairy, a book that identified edible plants, a bag of rice, a compass and a sleeping bag (which his decomposed body was found in) he felt he was ready for the journey, but he took no maps. Chris McCandless lived a resourceful tramp lifestyle in the city but failed to note the difference between train-hopping and trekking into the wild. He desired adventure but overlooked some crucial elements for such wild places and this proved to be deadly as survival in adventure remains paramount. He took up this adventure driving his Datsun through Arizona, California and South Dakota while working in restaurants and some farms for supplies. When his car got stuck in the mud, he abandoned it and continued his journey hitch-hiking through Cartage, South Dakota to Fair Banks, Alaska and was last seen alive at the head of the stampede trail on April 28, 1992, by a local Electrician named Jim Gallien who offered him a ride and tried to discourage him from continuing his journey. Attention possible visitors. S.O.S I need your help, I am injured, near death and too weak to hike out of here. I am all alone, this is not a not a joke. In the name of God please remain to save me. I am out collecting berries close by and shall return this evening. thank you. In another note seen from the images he took of himself holding a write, Chris said he has had a happy life and was thankful to God. In August 1992, a moose hunter discovered Chris McCandless’ decomposed body inside his sleeping bag in the abandoned bus and placed a call to the local police. Starvation resulting from ingestion of wild potato seeds is said to be the official cause of his death.